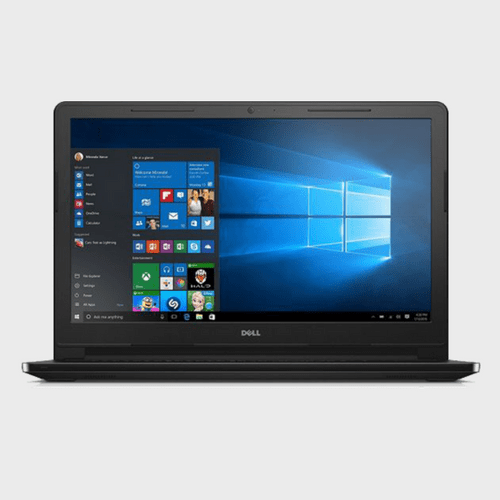 Dell Inspiron 3567 laptop, with 2TB storage space, lets you store all your entertainment and work-related files. 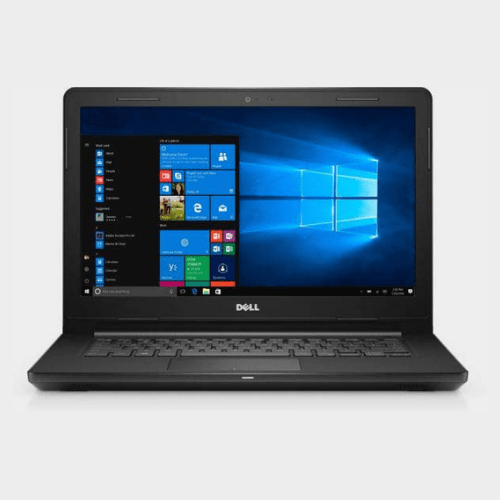 This Dell laptop sports a bold black finish.The Dell Inspiron 3567 Laptop is a beautiful merger of simplicity and reliability. 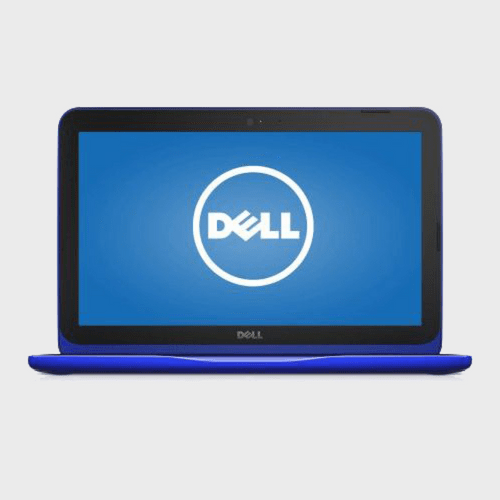 Dell Inspiron 3567 laptop, with 2TB storage space, lets you store all your entertainment and work-related files. 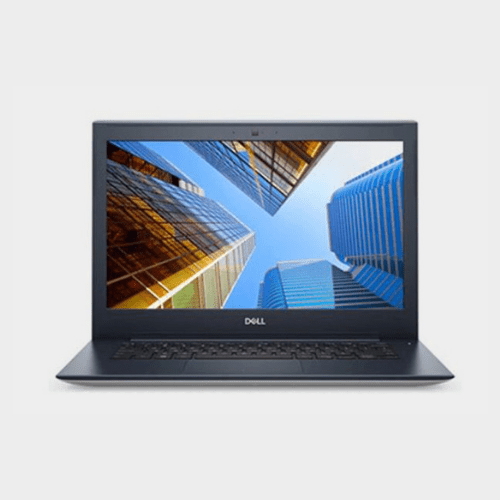 This Dell laptop sports a bold black finish.The Dell Inspiron 3567 Laptop is a beautiful merger of simplicity and reliability. 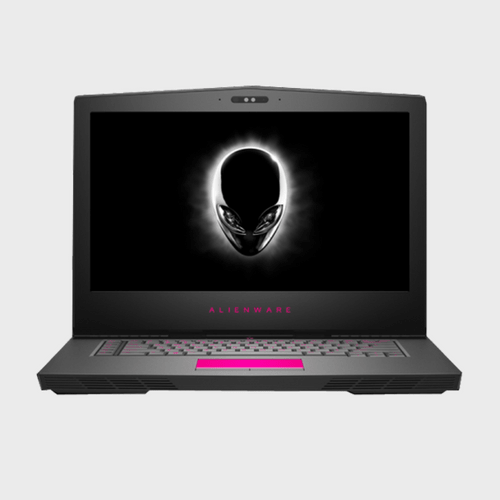 It operates on an Intel Core i5-7200U Dual-Core processor that offers glitch-free operations so that you can unleash your imagination and explore the possibilities. 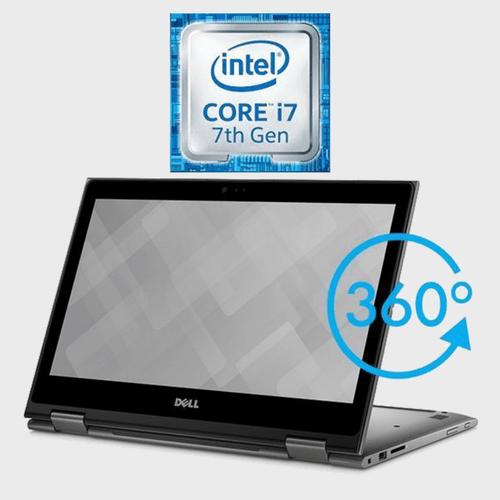 The 8GB RAM module of this device allows you to switch between several tabs seamlessly. 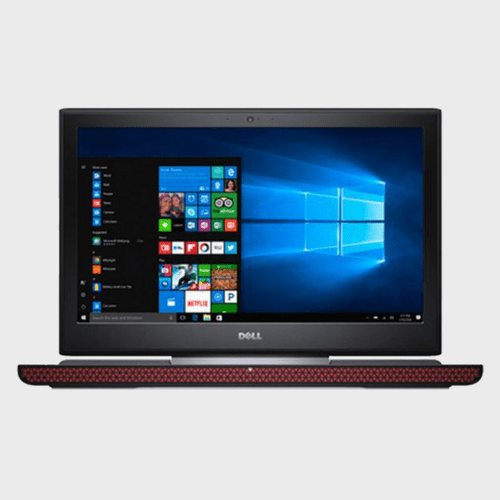 The built-in Intel HD graphics adapter of this Dell Inspiron laptop accelerates all the graphics-based applications to provide enhanced visual performance. 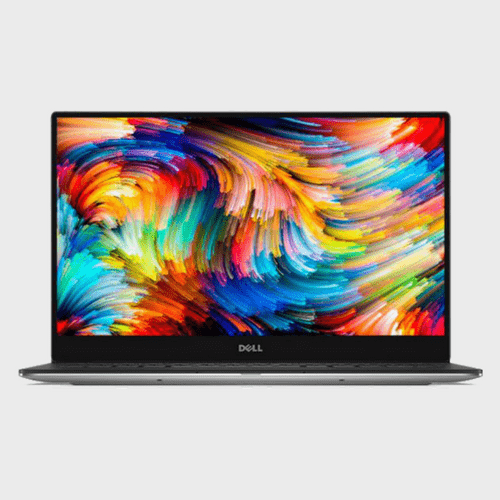 The 15.6inch touch display allows for quick and easy operations. The speakers with the Waves MaxxAudio technology offers a high-fidelity sound quality. 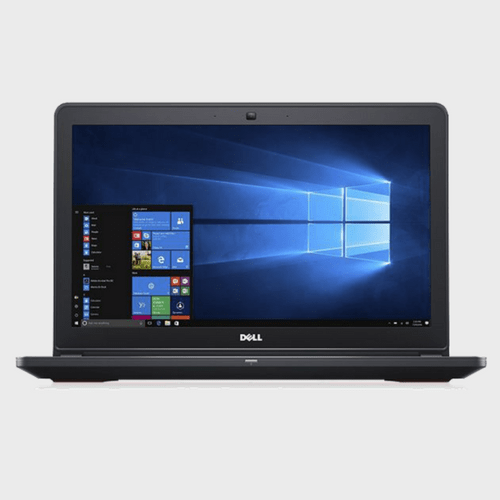 Say goodbye to the tension of keeping an external hard disk, thanks to the massive 2TB HDD of this Dell Inspiron 3567 laptop. 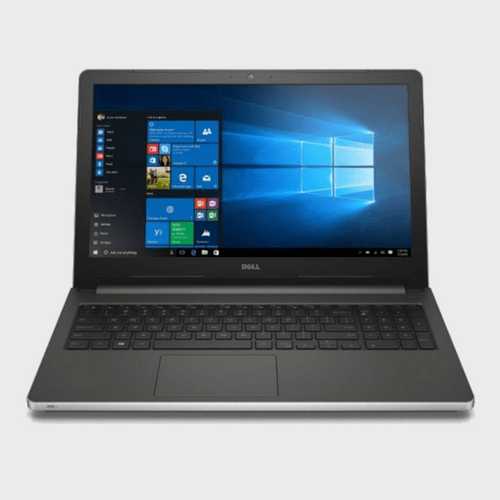 Binge watch your favorite web series or make an excellent presentation without running out of charge as this device is equipped with a powerful battery that offers extended hours of uptime. 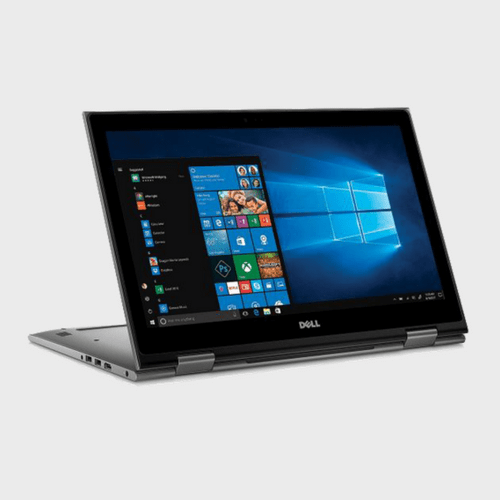 Lastly, it is preinstalled with Windows 10 OS that provides a fluid user-friendly experience with its innovative features. 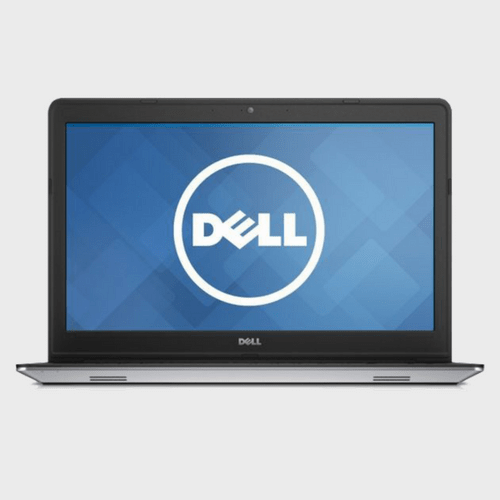 Available in a beautiful black finish, this Dell laptop flaunts a sleek and smooth structure that makes it look elegant.